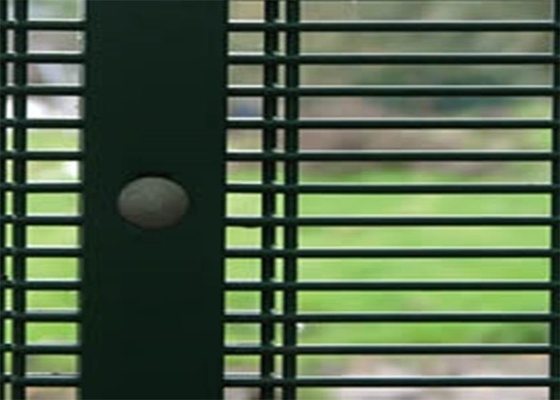 358 welded steel mesh is treated with marine grade heavy plastic powder coating after galvanised. 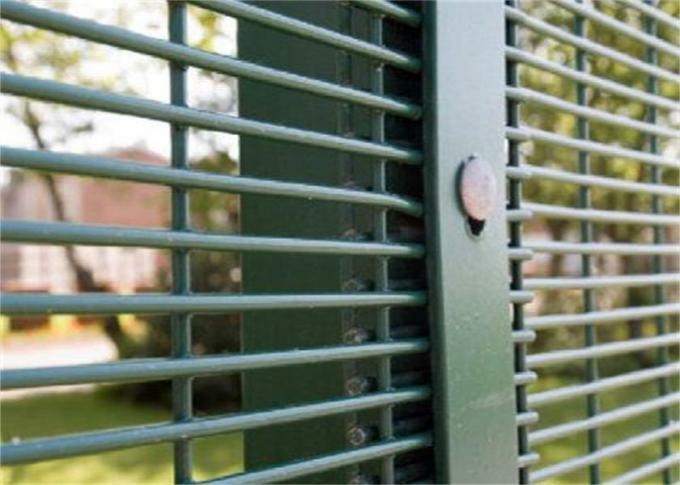 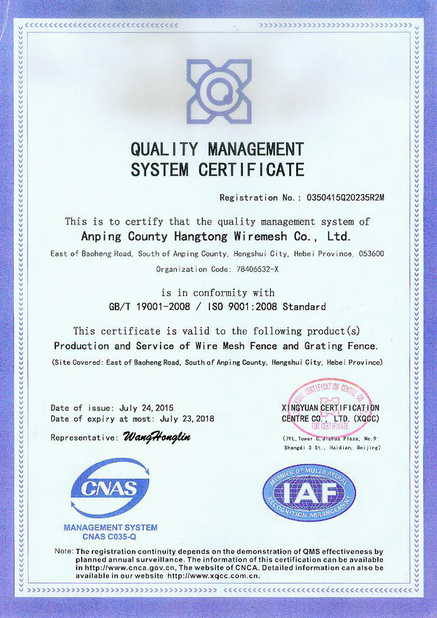 8 to 10 feet height is common size for black powder coated steel 358 mesh, fitted with 11 feet length posts black powder coated and other fittings. Galvanized and green powder coating also available.